There is a mutual benefit of signing this MoU where LIBNOR and LIU will exchange expertise regarding quality and standards. Meeting the MoU’s objectives may be achieved through holding common activities such as seminars, workshops, lectures and training sessions. It is expected that LIU students would do their internships at LIBNOR and actively participate along with some faculty members in technical committees elaborations. 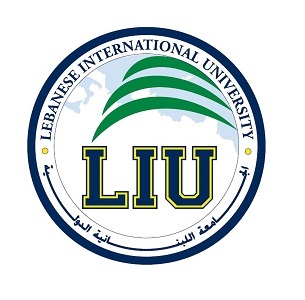 Some LIU graduating students will do their capstone projects as new initiatives undertaken by LIBNOR such as defining new standards or evolving existing ones. 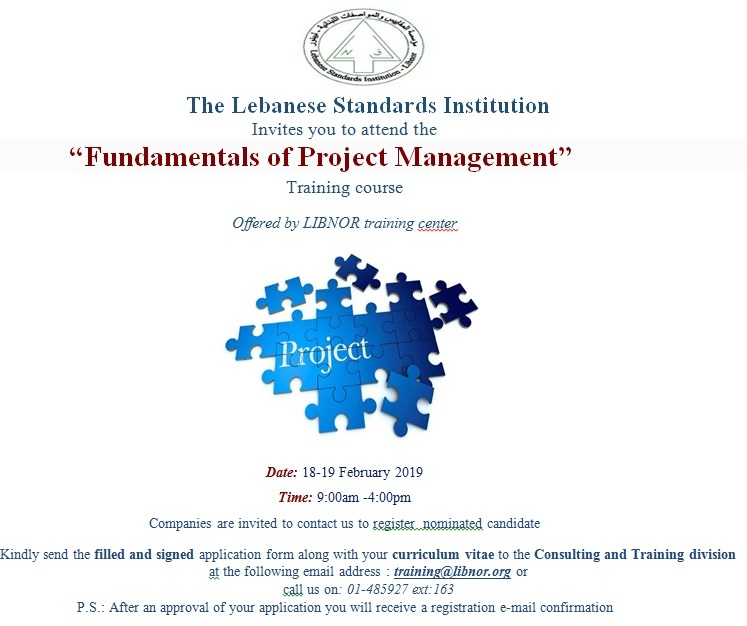 It is worth mentioning that such a collaboration has already started between LIBNOR and LIU a while back even prior to the signing of the MoU where for example on Friday, November 21st 2014, a seminar to introduce LIBNOR and promote quality management methodology was held at LIU Beirut Campus. 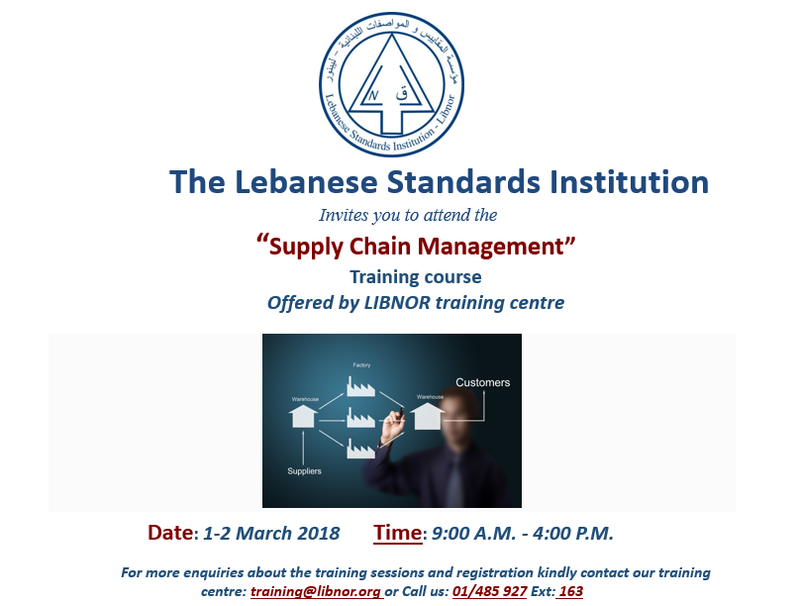 The speaker was Mr. Mohamad Chamas, the Head of Services Department at LIBNOR, who explained what LIBNOR is all about and the role it plays in the development of National quality standards. The seminar was attended by more than 75 students and several LIU faculty. LIU is very proud to collaborate with LIBNOR and believes that this an integral part of its social responsibility. LIBNOR is a National organization that the country is much in need for its services and this has been manifested in many of the initiatives it takes and have a direct impact on citizens in matters related to their health, quality of products and services and ultimately their well-being and welfare.